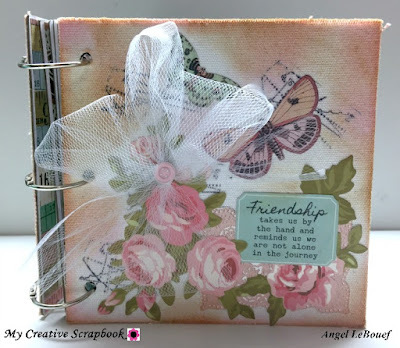 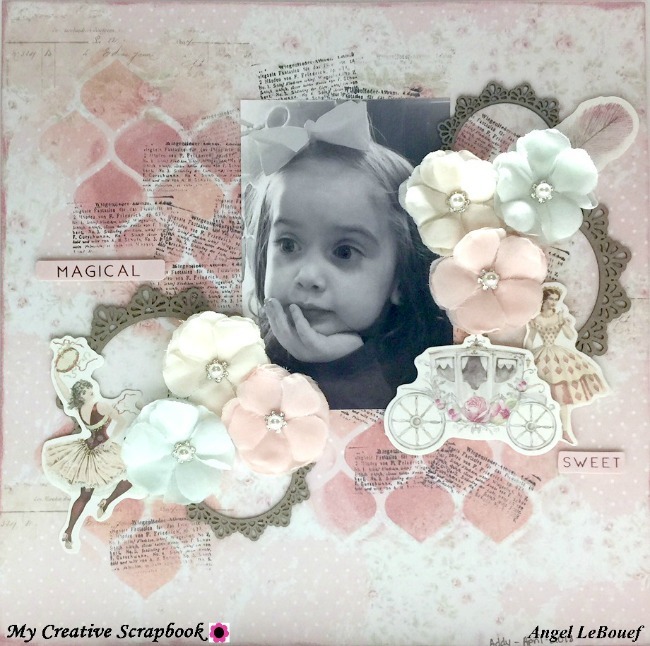 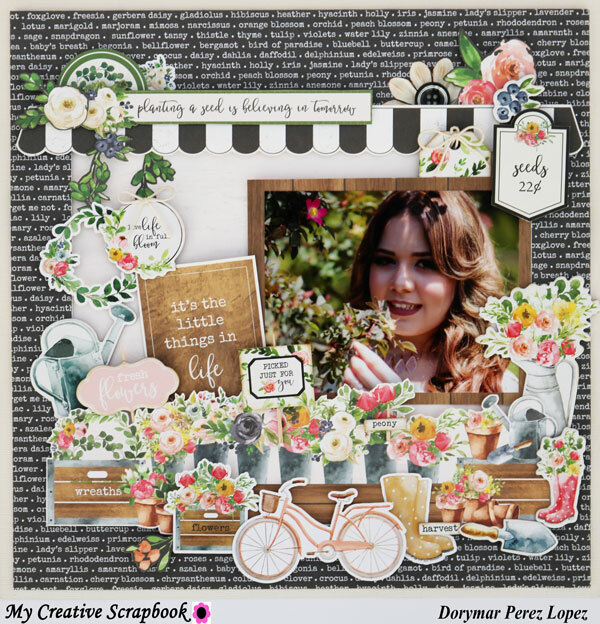 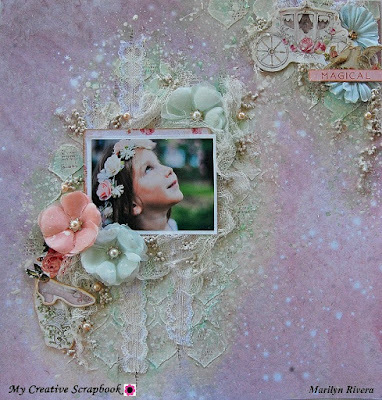 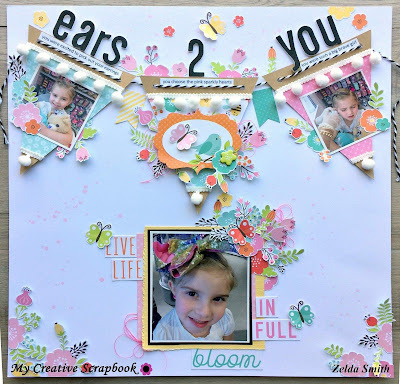 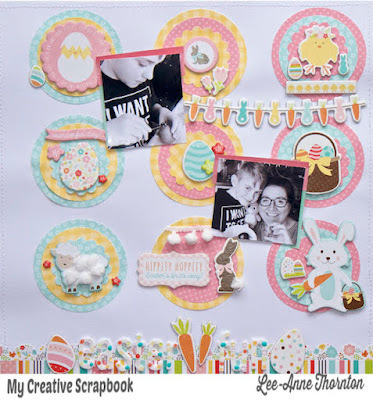 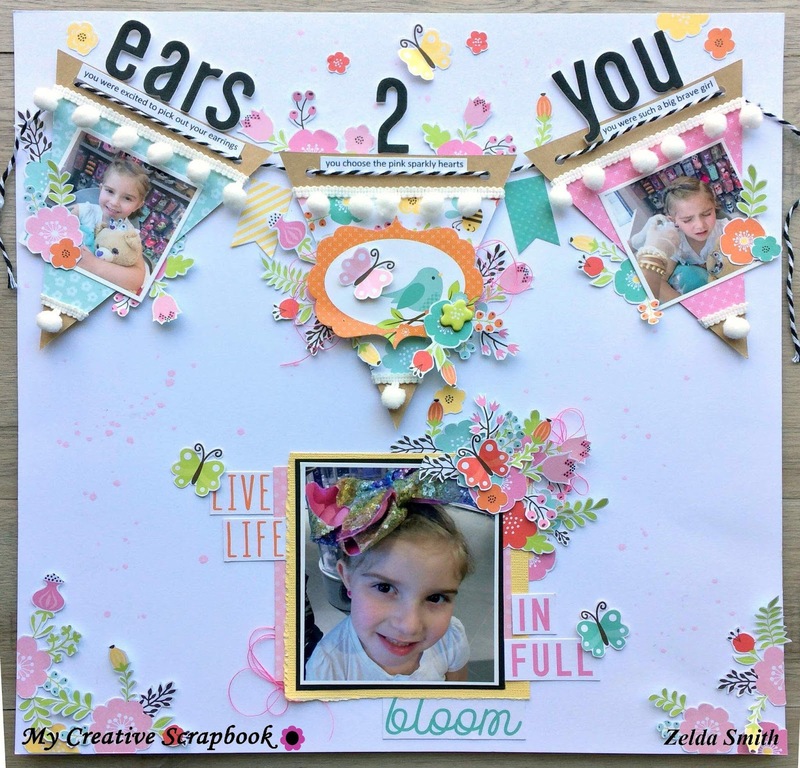 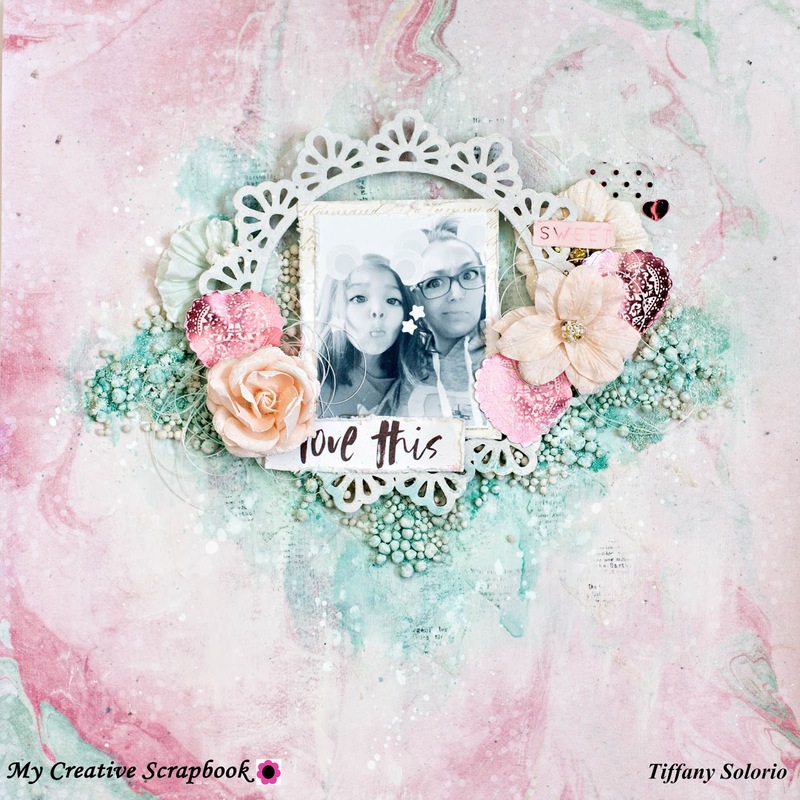 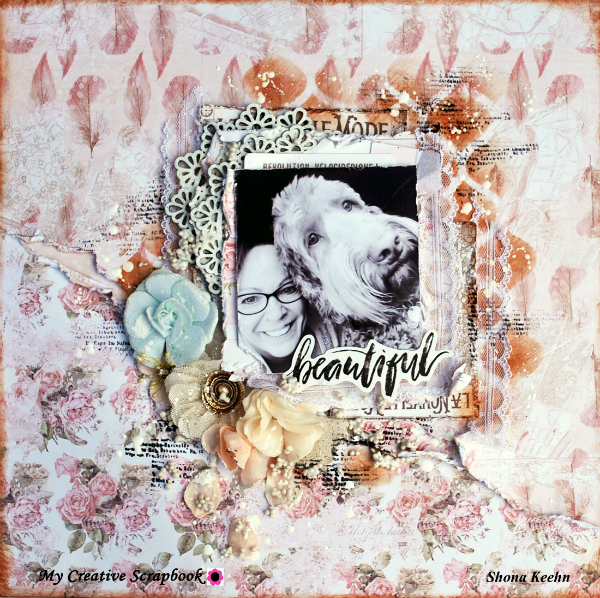 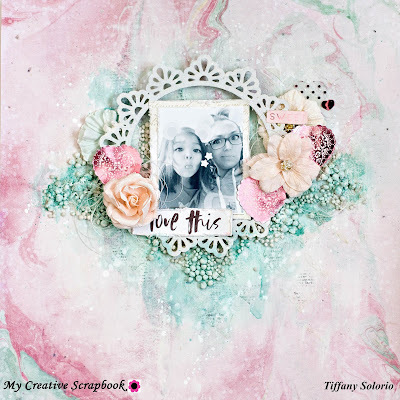 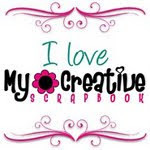 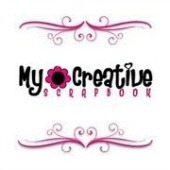 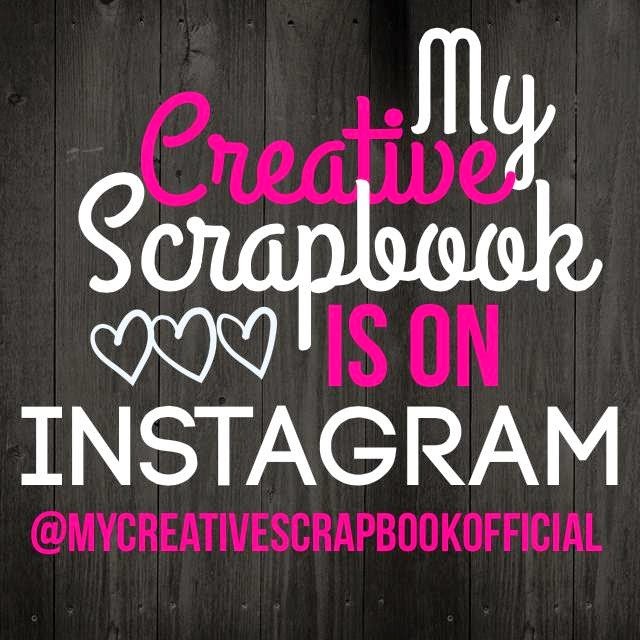 My Creative Scrapbook: May Sneak Peek Times! 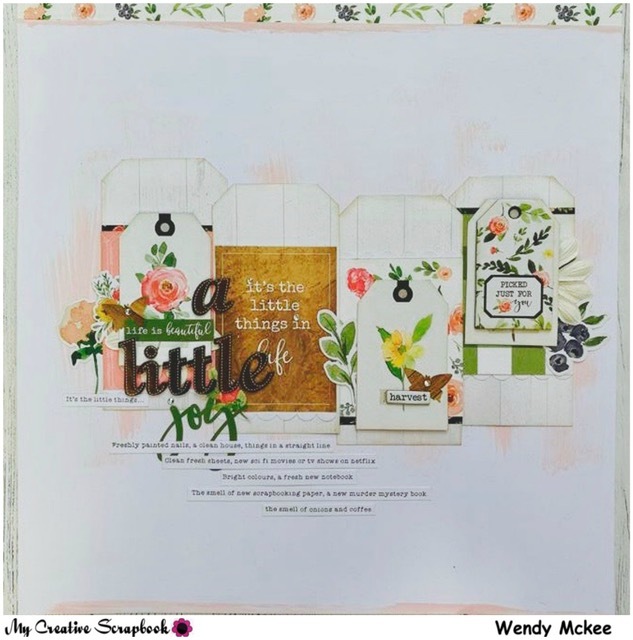 It's May Sneak Peek time!!! 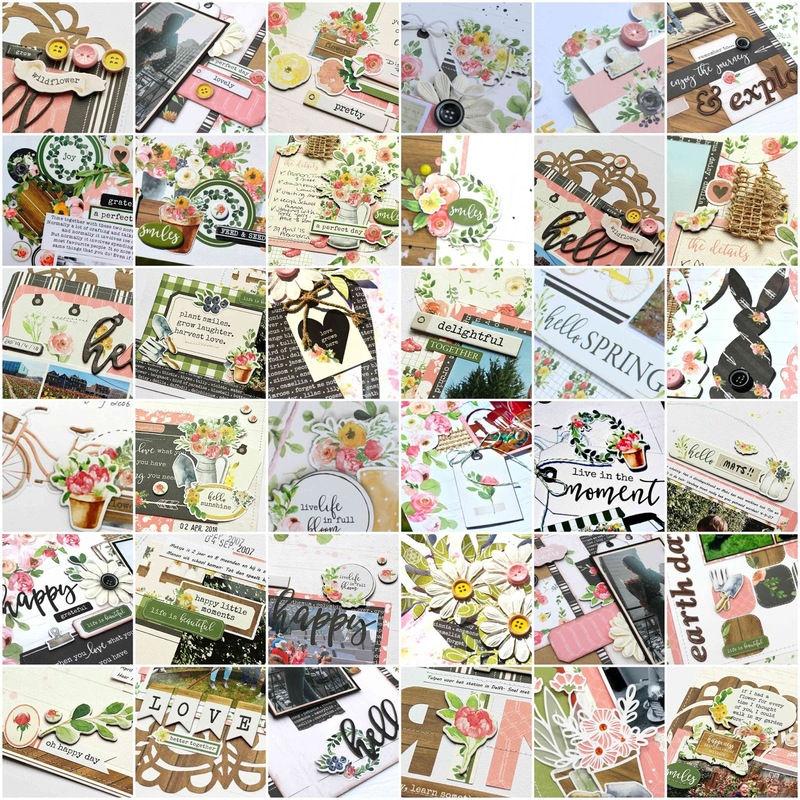 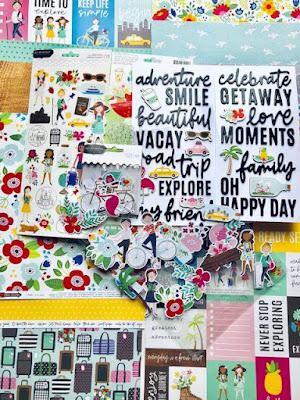 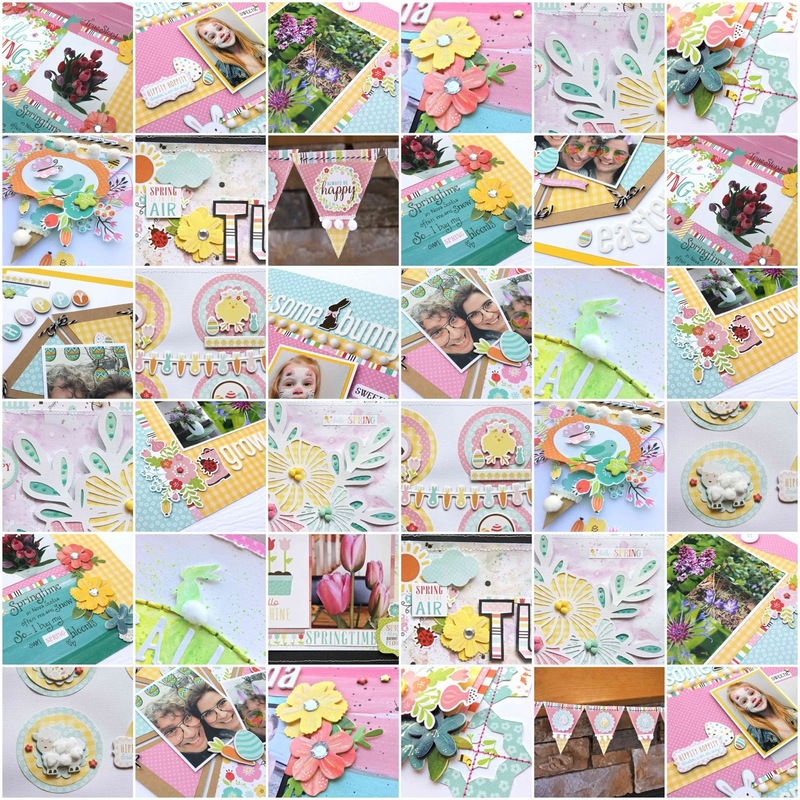 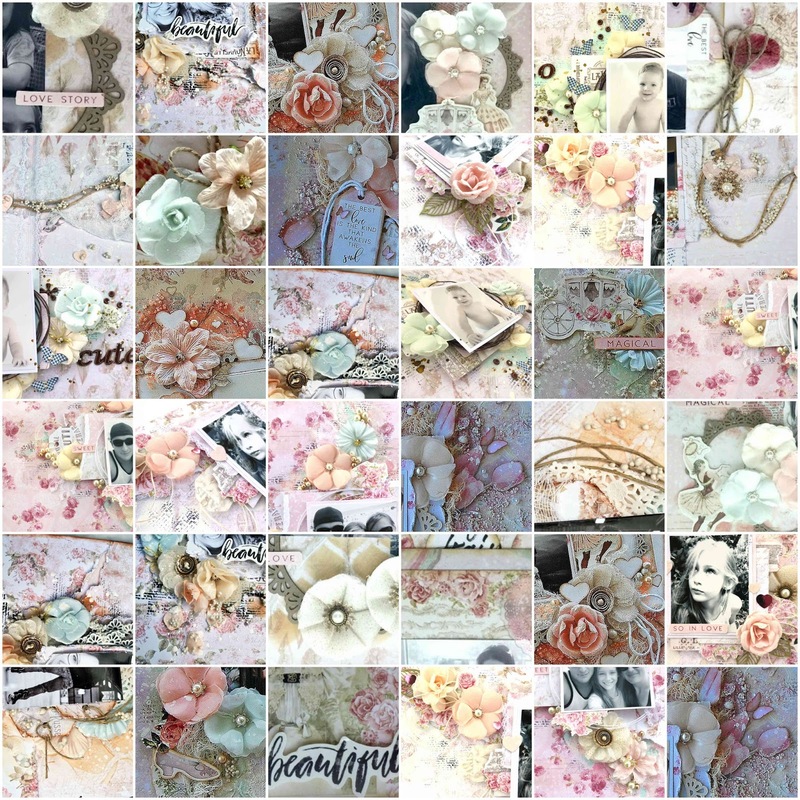 We are so very excited to bring you these fabulous Sneak Peeks of what our talented design team members have been creating with May 's beautiful kits. Here are some May Main Kit layouts created by our team. Here are some May Creative Kit layouts created by our team. 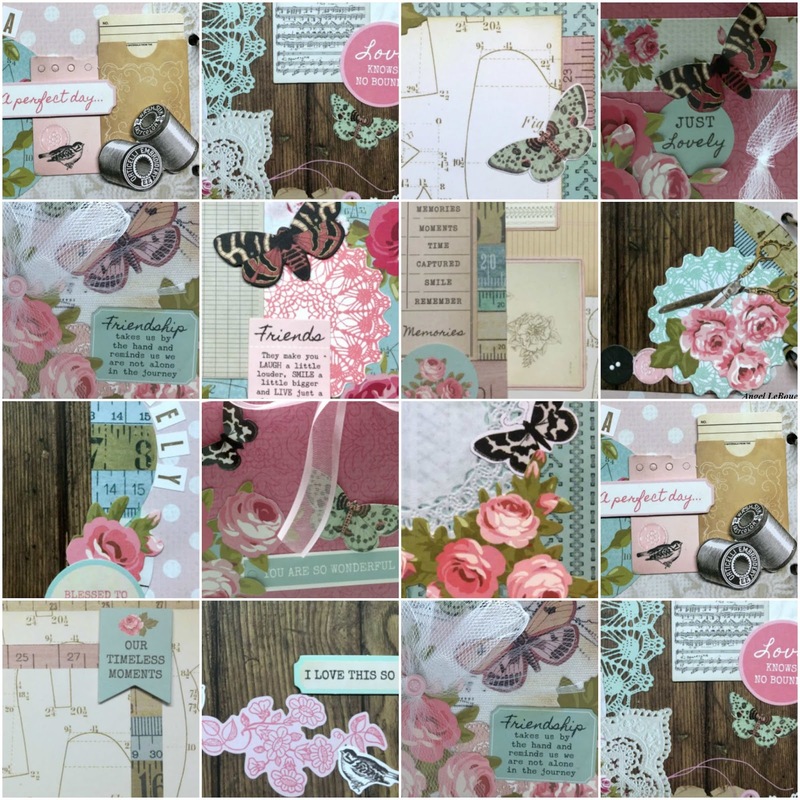 Here are some May Limited Edition Kit layouts created by our team. Here is May Album Kit cover created by our team member. 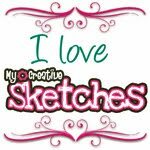 Has this gotten your creative juices flowing? Be sure to reserve your kits today!